I can change color, size, font, padding, margin and general style changes that is not included in WordPress theme option panel. 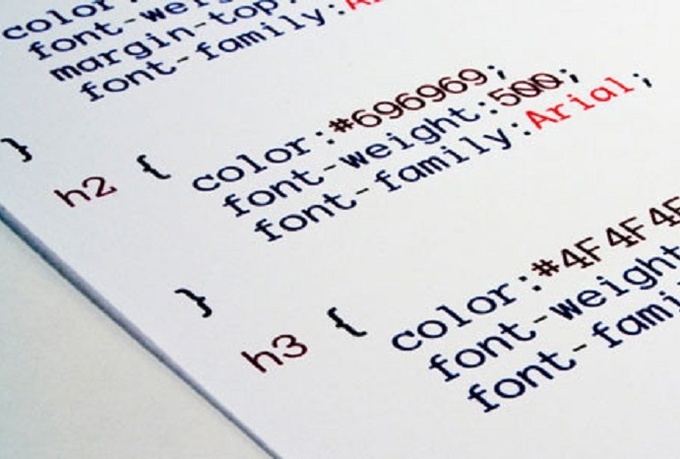 Basic CSS customization for your WordPress Theme include up to 5 individual changes. The changes does not affect the WordPress theme update. I can also provide these services for static HTML pages .